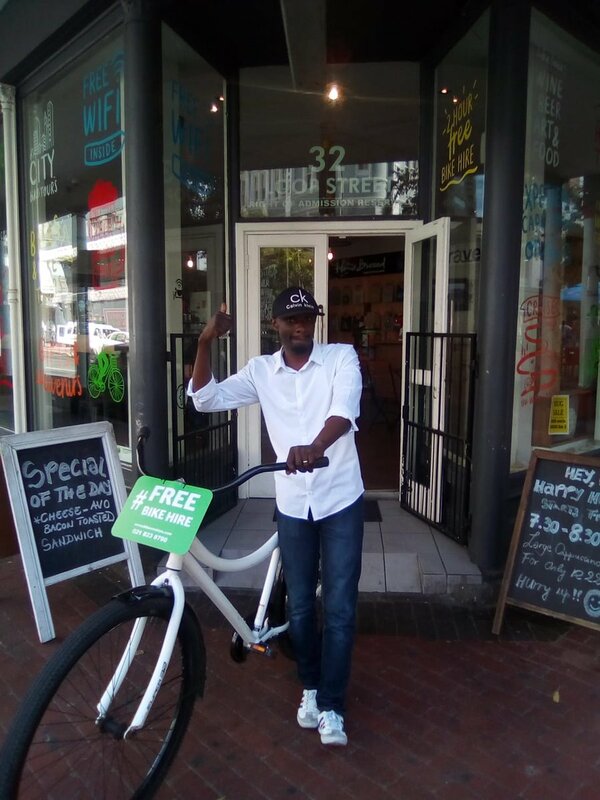 Bikes ‘n Wines recently opened the chic &Bikes Café and Cycle Boutique in Cape Town! 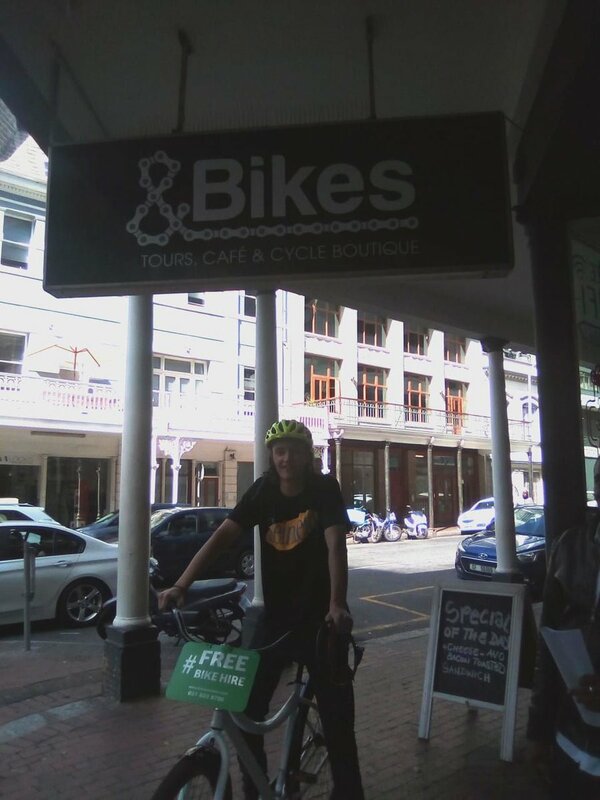 This is the new meeting point for tours starting from Cape Town, but also a great place to get amazing coffee, the best cycle gifts, cool t-shirts and custom city bicycles. 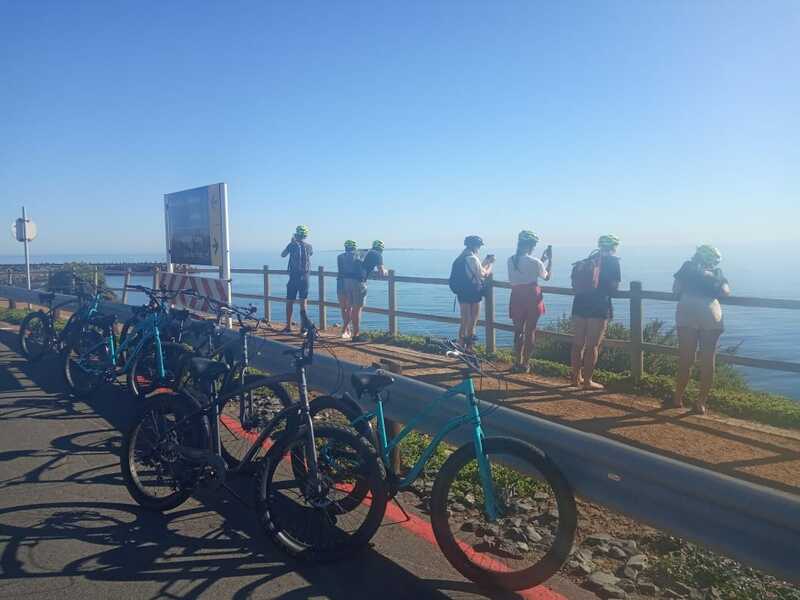 Besides booking your cycle adventure in the winelands, you can also hire one of our brand new cruisers to explore the ‘Mother City’, join us for ‘bike nights’ or just hang out! Want to know more? Follow us on Facebook, Twitter or Instagram. See you at &Bikes Café and Cycle Boutique, 32 Loop Street, in Cape Town! Bikes ‘n Wines Operations Manager, Tarryn Povey will be getting VERY well acquainted with one of our Bikes ‘n wines Road Bicycle’s (Giant Defy 3) in May, when she undertakes the Unogwaja Challenge. This 11 Day Journey, see’s a group of 11 paticipants cycle the 1660 km’s from Cape Town to Pietermaritzburg to run the Ultimate Human race – Comrades Marathon (89km’s). Why would the group be doing this? This initiative raised over 1 million rand last year and aims to double that in 2015. Bikes ‘n wines has been very involved in a lot Tarryn’s fundraising (she has raised R35 000 so far and is still aiming for a target of R50 000) and we will be standing behind Tarryn all the way, or rather below her as we have swapped Tarryn’s 15 year old road bicycle for one of our new Giant Defy’s to ensure she makes it all the way to Kwazulu-Natal with no hassles. We will also be joining her on the first leg of her Journey in a public Ride from Cape Town to Franschhoek – so we have decided that we will be in the festive spirit in franschhoek on the day and will offer our guests 20% off our Franschhoek Experience Tour on the same day that Tarryn heads off on her Journey. 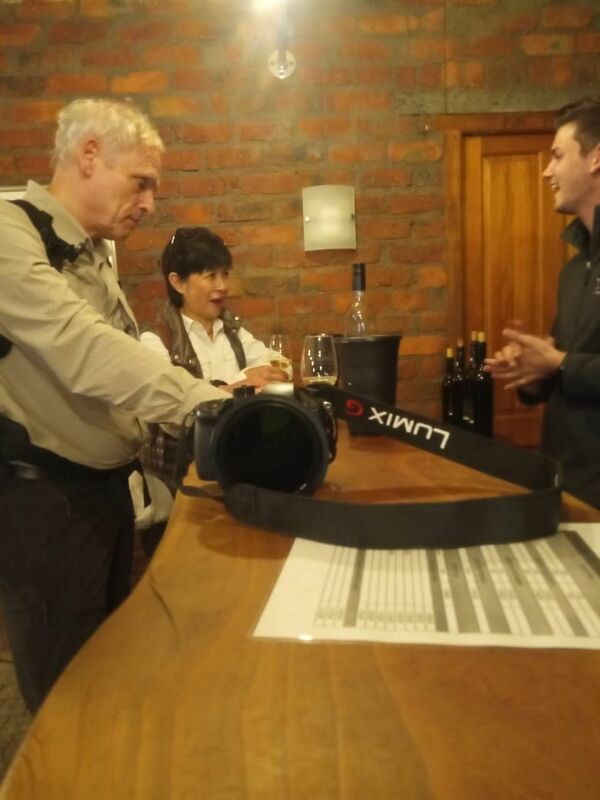 (21 May 2015) You can experience a full day wine tasting cycle tour through Franschhoek for only R850 per person. 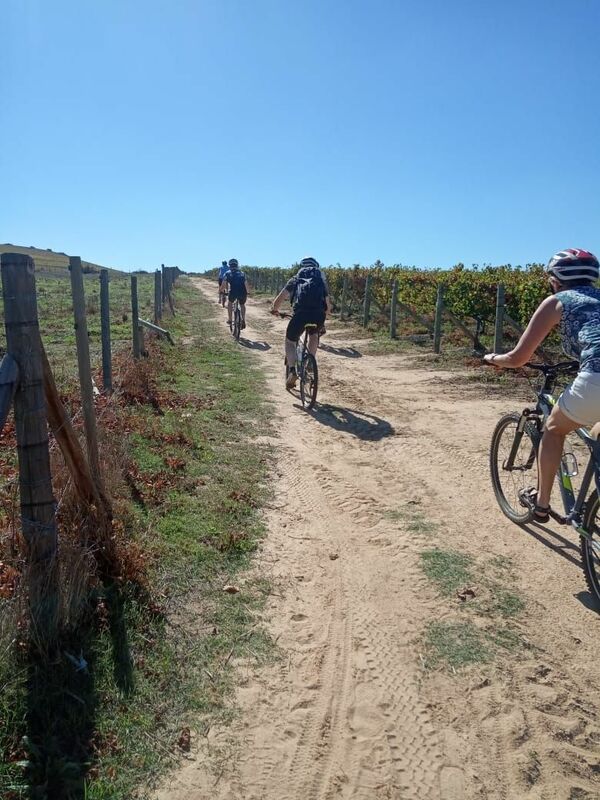 Find out more here So get hold of us now on: bookings@bikesnwines.com (you will probably speak to Tarryn so wish her luck!) and quote “Unogwaja” to receive your discount!